BREAKING: JAMB fixes dates for 2018 examination. The Joint Admissions and Matriculation Board said on Wednesday morning that the Unified Tertiary Matriculation Examination in 2018 would hold on March 9 to March 17, 2018 . 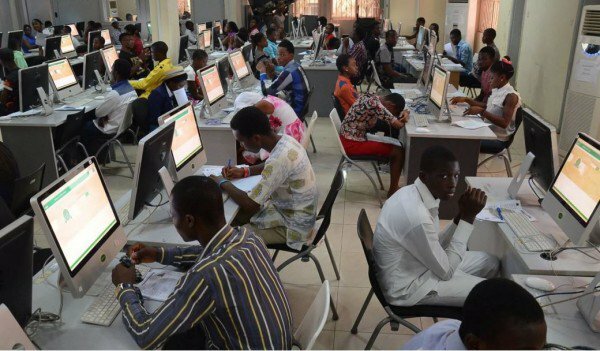 The board said the mock examination would hold between January 22 and 27, adding that the application fee remained N5000 .